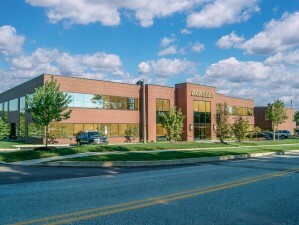 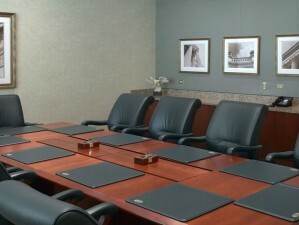 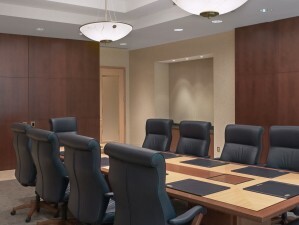 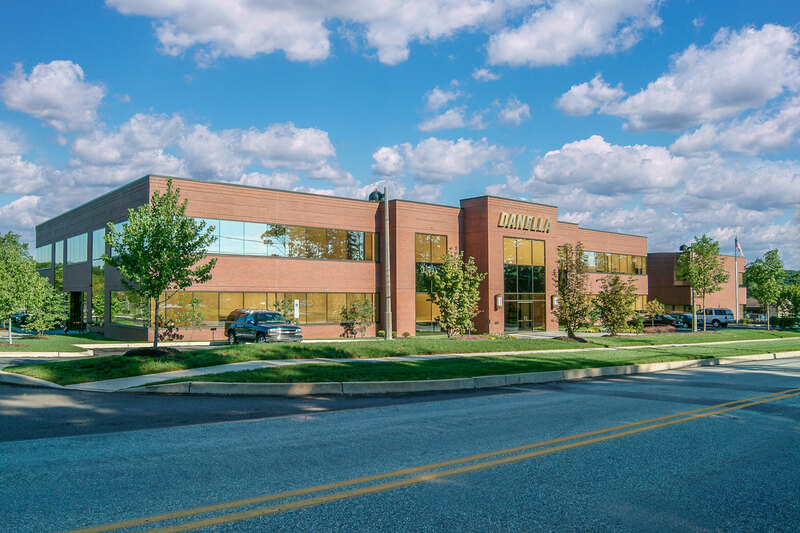 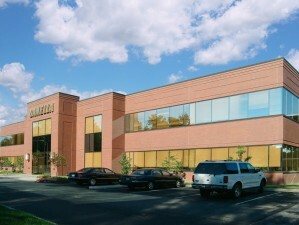 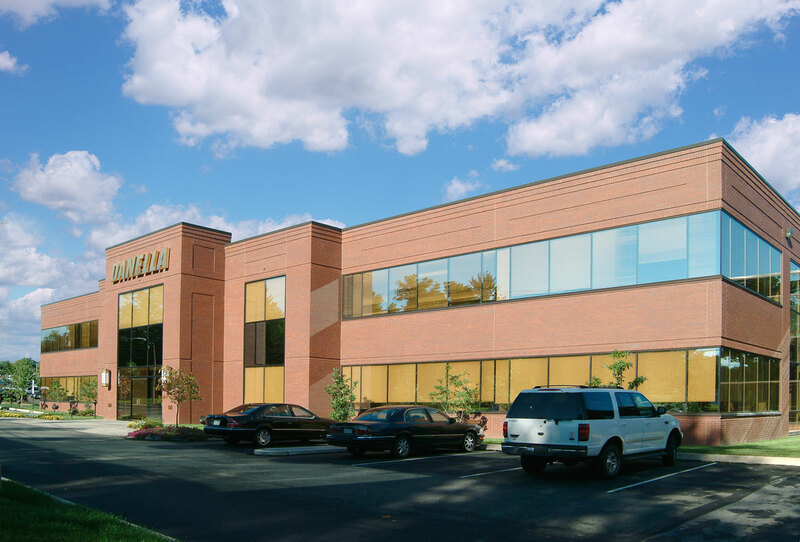 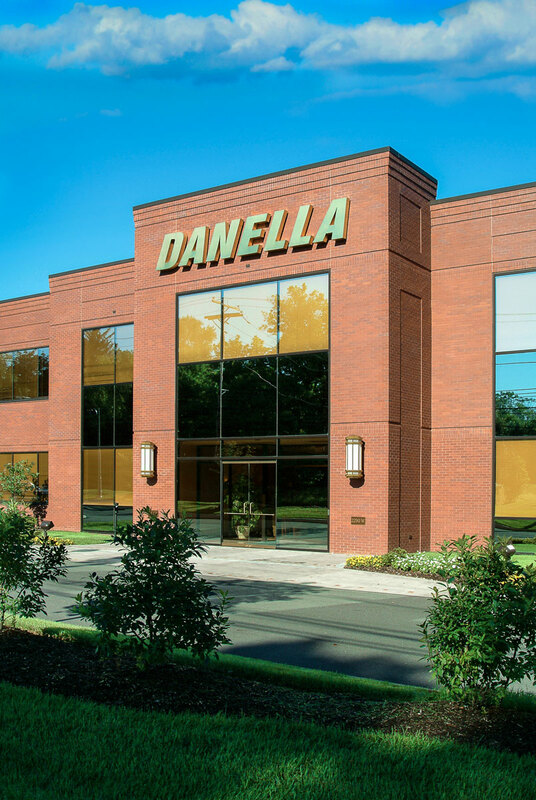 The 48,000 SF Class A office building and corporate headquarters was constructed for the Danella Group of Companies. 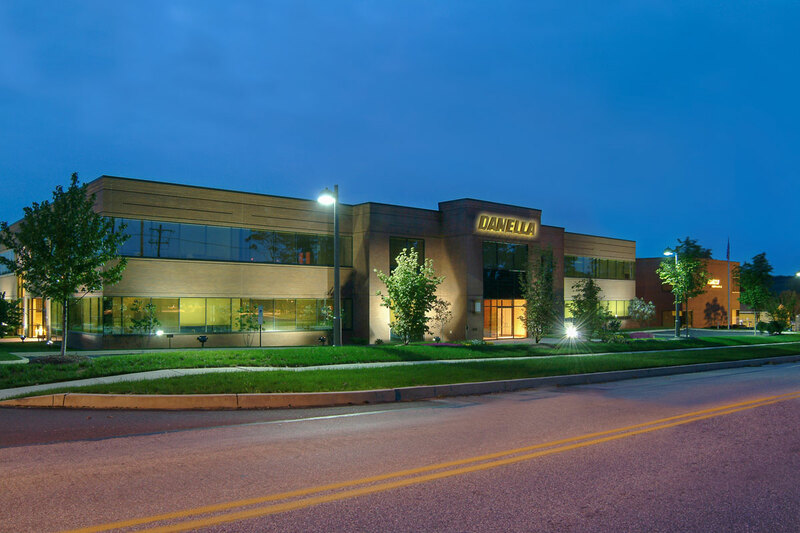 The exterior facade utilized conventional masonry with bronze accented ribbon windows and curtain wall areas. 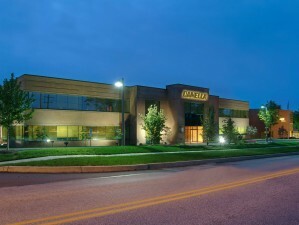 The base building included a building automation system and an onsite emergency generator / UPS system to support all life safety and computer systems. 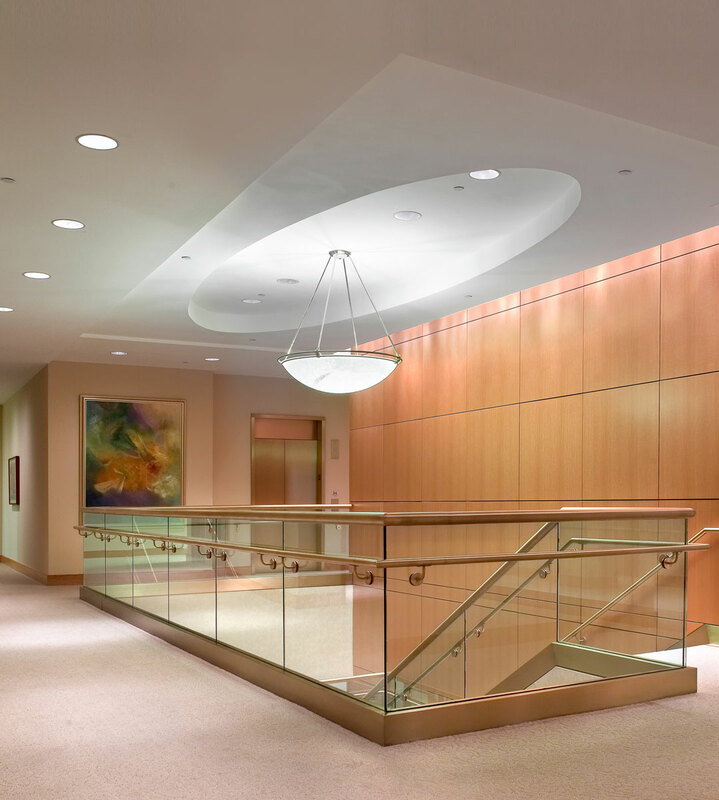 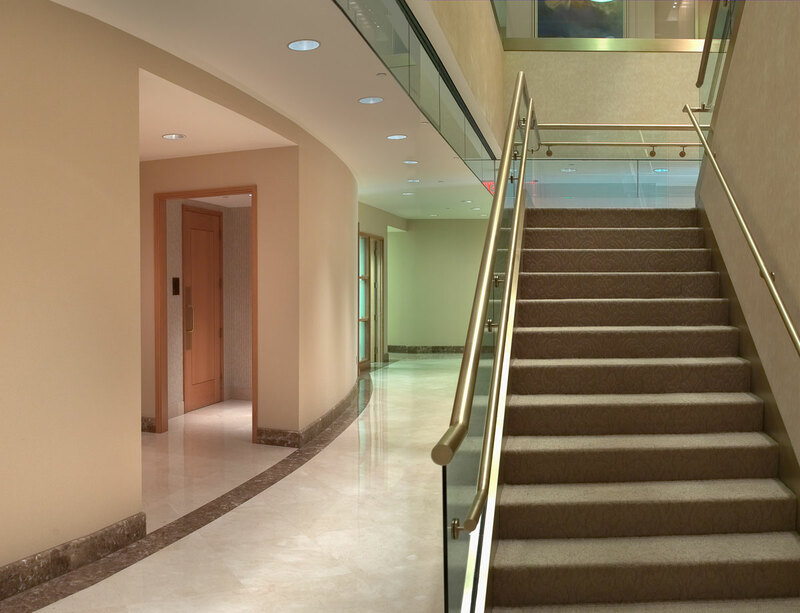 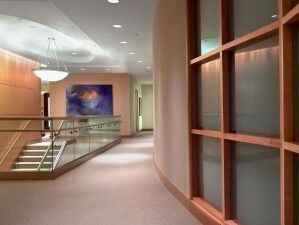 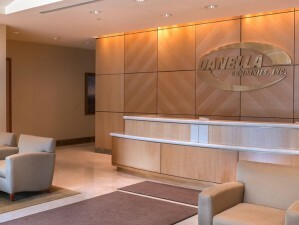 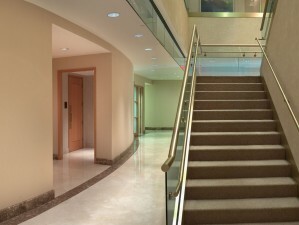 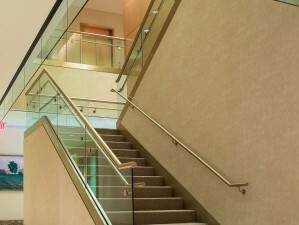 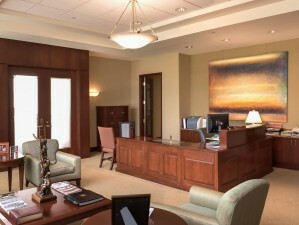 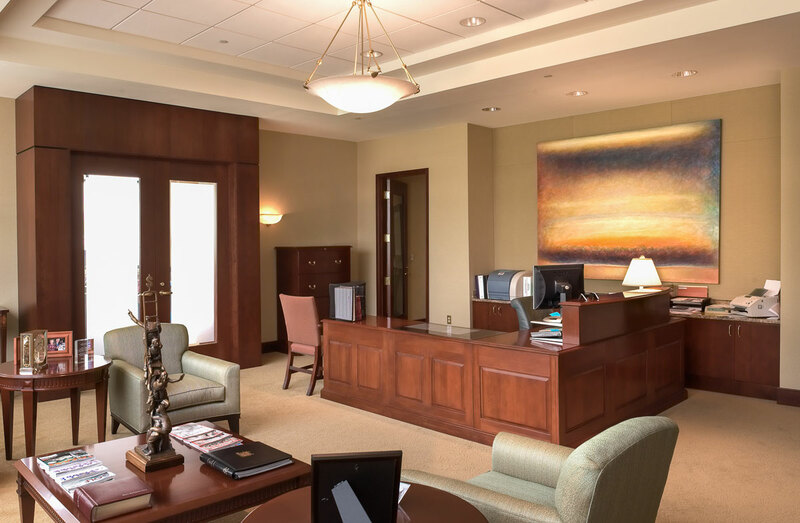 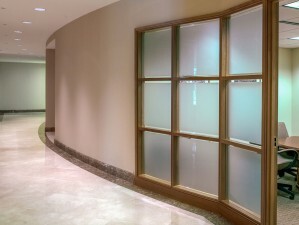 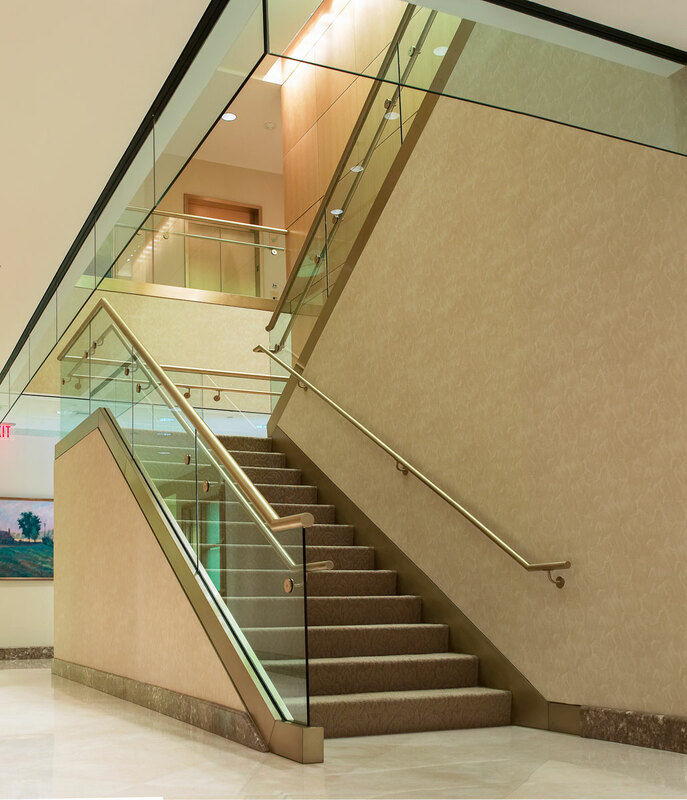 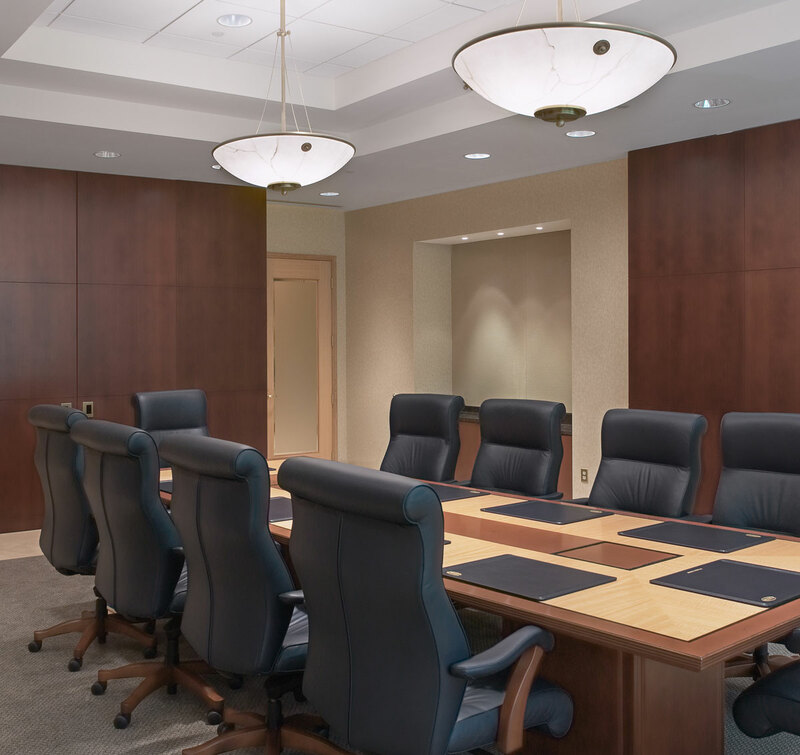 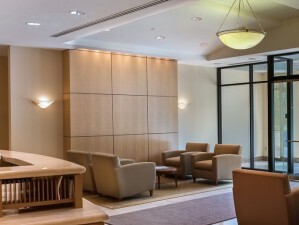 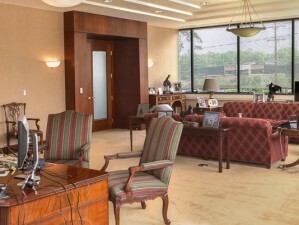 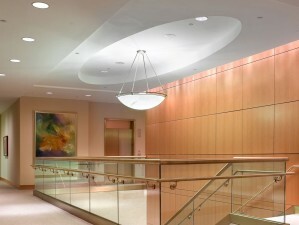 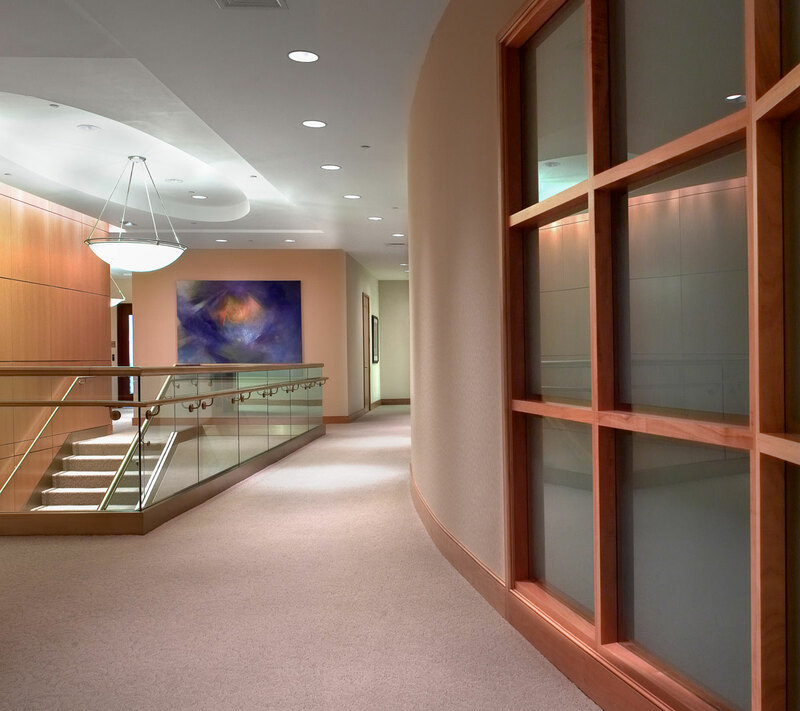 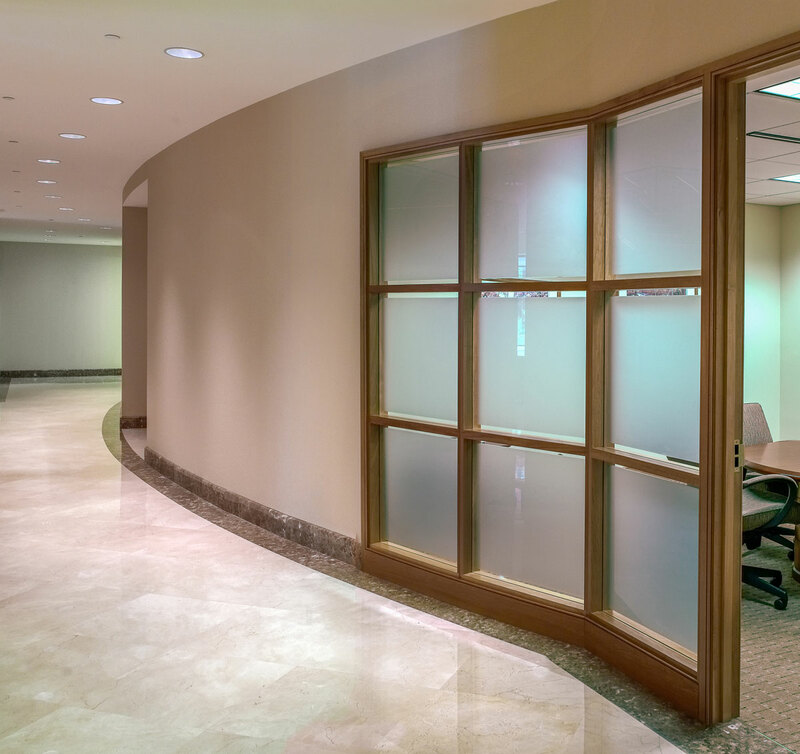 Danella’s offices contained many high-end finishes, including an extensive cherry and anigre millwork package, an extensive light fixture package, an ornamental glass stairway, floor and wall finishes.